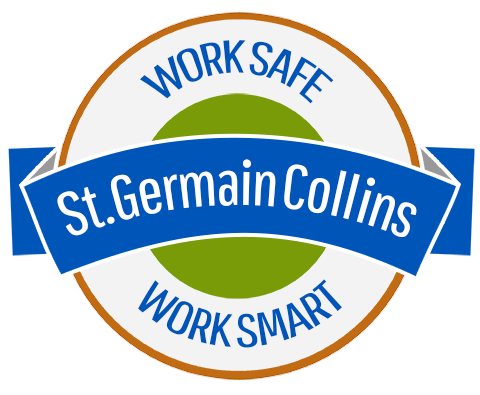 St.Germain Collins hosted an e-Manifest Brunch and Learn event at our office in Westbrook. It was a packed house of generators, transporters and receivers who heard first-hand from Kevin P. Jenssen, Environmental Specialist III at Maine Department of Environmental Protection (DEP) on the scope of the e-Manifest program, what industry needs to do, information resources, and an interactive demonstration signing onto RCRAinfo and the e-manifest system. There was so much interest, we may host another session. If interested, please contact Maura Ryan at 207-591-7000 x16.